Curious what it looks like to have a home business? Check out this video to learn more! Watch the video and send me your thoughts and receive a FREE $10 Shaklee gift! 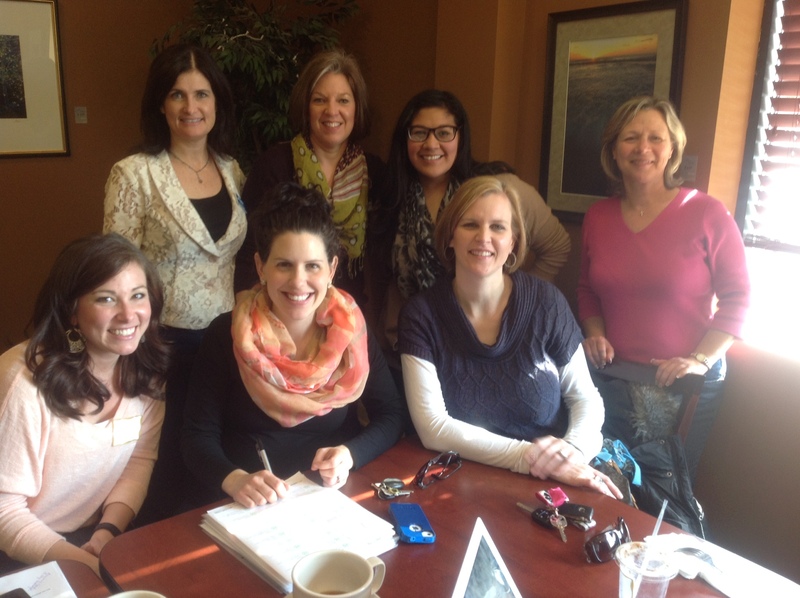 My team is growing with people passionate about helping others find natural solutions to their health. They have seen many of their family and friends lives change by providing them natural resources to assist them in their health journey. – Working for Shaklee #1 natural nutrition company in the United States that has been around for over 57 years with products (supplements, green/non toxic cleaners, beauty products, and weight loss) that have a strong science behind them (always work, safe, and green), 100% satisfaction on all their products, and clinically proven! -Flexibility of working from home whenever and wherever (often using social media). 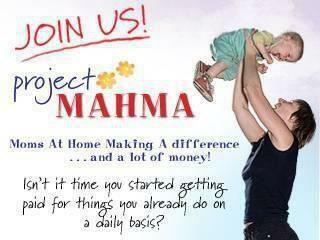 -Being a part of an amazing team of woman dedicated to helping others. Our team includes a Nutritionist and Nurse who we consult with to best help our family and friends! 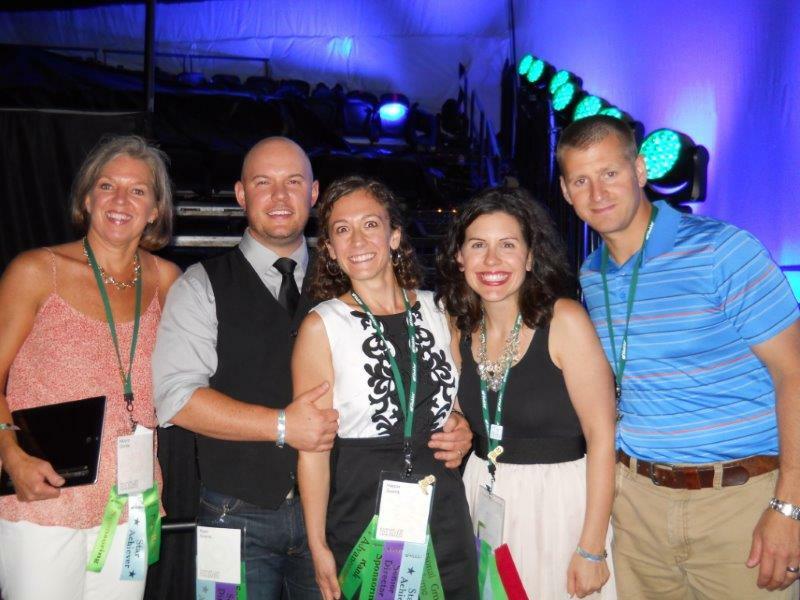 Shaklee has provided for our family in so many ways we never thought possible. With my former job of being a teacher I had no flexibility– worked all the time–and was always stressed! But with Shaklee, I have been able to stay home with my children. We have received an amazing car bonus, great income, wonderful health, and 6 FREE TRIPS across the country. I feel that what I have created with Shaklee is too good not to share. 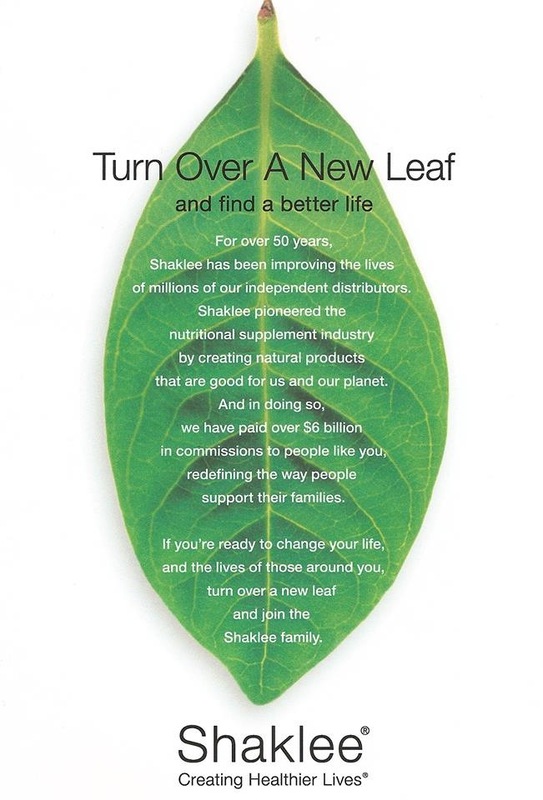 So many people are looking for what Shaklee has to offer – things that people are desperately looking for – better health, great income, and amazing relationships. And with the flexibility and incredible compensation plan, Shaklee makes it possible for anyone to succeed. A key to my success has been to set specific goals. I work with my uplines to identify monthly goals and activity. 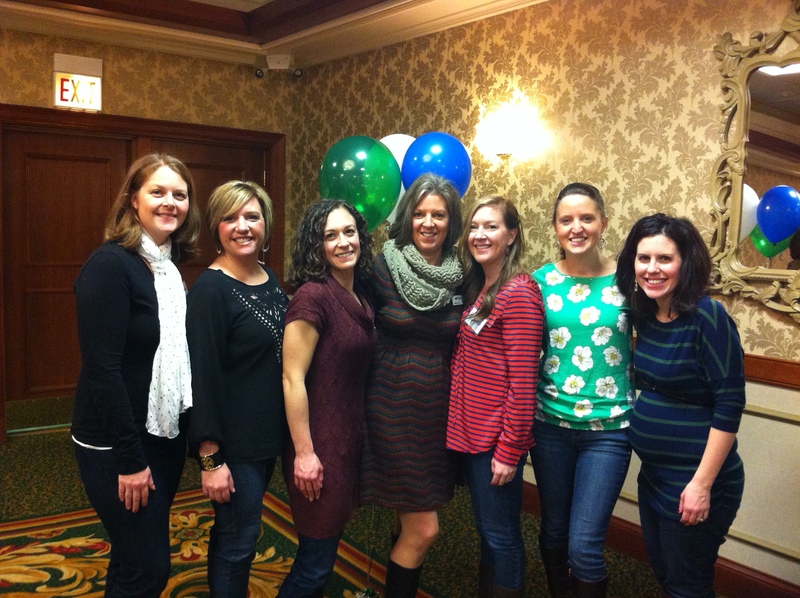 I also attend Shaklee conferences and trainings which have greatly helped me grow my business and product knowledge. I also look for many ways to engage new customers – social media, events, lots of phone calls and one on ones, etc. 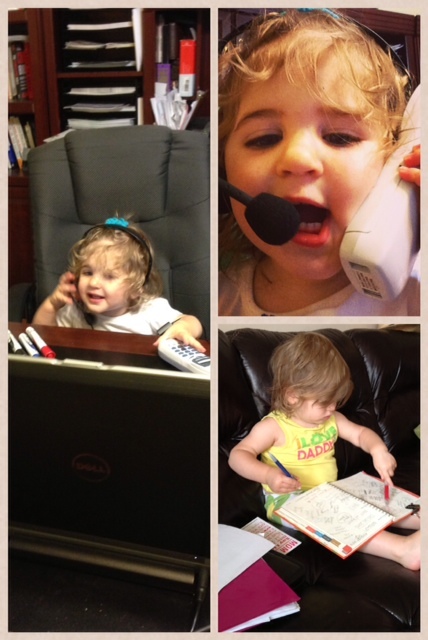 I make Shaklee a priority and each day work on growing my business. The average annual income in 2012 ranged from $9,847 for Directors to $672,105 for Presidential Master Coordinators. Average annual income for each rank is calculated monthly based on information reported on Form 1099-MISC for all U.S. Business Leaders who achieved the rank that month. The sum of these monthly averages is the figure reported. Results will vary with effort. Shaklee Corporation does not guarantee that any particular income level will be achieved. 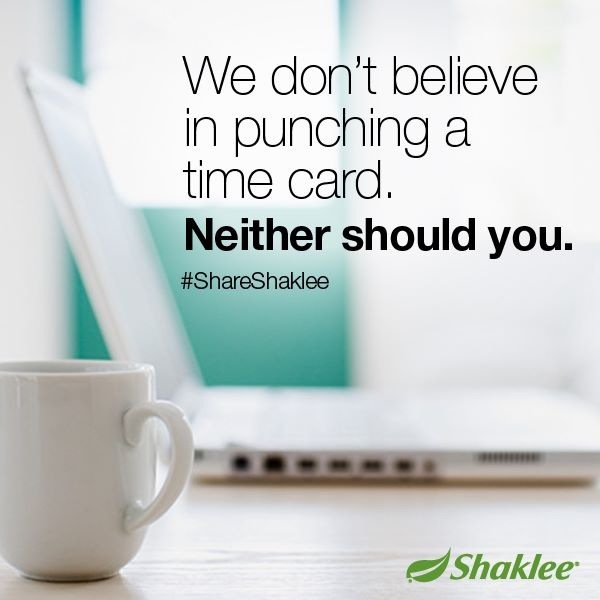 I really did not start a Shaklee business to make money, that was not my motivation. I honestly just wanted to try to pay for the products I was already getting. Once I joined Shaklee and started learning even more about the company and products, I developed a even greater trust of Shaklee. I became more confident that I was getting the best products I could for my family. Shaklee, being the #1 nutritional company in America, being one of the only supplement companies that meets pharmaceutical standards, knowing that I can get an educated answer and often a lot of research sent to me regarding any question I might have about any product, and being witness to the amazing customer service they provide only increased my desire to share what I had with others. My mom started taking probiotics which cleared up a digestive problem she had been having for a while. She also started the 180 turnaround 10 days ago and has lost 7 lbs. My sister started the 180 turnaround 30 days ago and has seen amazing results. She has lost 15lbs, 3 dress sizes, no longer has difficulty digesting certain foods, has increased energy, and is EXCITED about “being on a diet”. That is a pretty big statement coming from someone who has tried many of the other diets out there. I, someone who has a horrible time with every outdoor allergen, (grass, pollen, trees, mold, mildew, dust, animals) would generally survive the spring and fall on Claritin. It would help me some of the time, but also make me lethargic and never take away the congestion part of my allergies. Since learning about using Shaklee supplements for allergies, I have only had one day that was bothersome this spring, and that was the day I did not take my supplements. That is quite amazing considering the fact that I have received a moderate-high pollen, tree, and grass alert on my computer everyday for the past 2 weeks. So, at first my desire to join Shaklee was purely selfish, wanting to get my products paid for. Now, I have seen how Shaklee can truly change lives. I get excited about the potential I have to help people or even just educate them. And guess what? I got paid over $300 in my second month for helping my sister lose weight, my mom lose weight, and for learning how to control my allergies naturally. I could go on with some of my other customer’s success stories, but I will end with this. Because of the standards, effectiveness of products, and commitment to research, Shaklee is a company that I plan to be with for a very long time! My husband and I like helping people. We’ve always been “the people to call.” We love knowing a great garage door guy or a good babysitter or the best place to get avocados. Whatever it is, we get asked for a recommendation. We also have always been quick to share products or services that we appreciate—a travel high chair or fabulous hair dresser. Why wouldn’t we? If it’s benefiting us so greatly, we want to share it with others. That’s just who we are. And health has always been something we have been passionate about and interested in. We’ve yet to get training certifications, but we’ve helped people put together work outs and diets. We’ve encouraged people with healthier recipes, etc . Since we got married in 2001, we’ve continued to educate ourselves on health, fitness, supplementation, etc. It’s been a growing process for sure. So when we found Shaklee, it was a natural fit. At the time, we had recently been researching, and becoming more concerned about, three things: toxins in our cleaning products, chemicals in our skin care products, and the bio-availability of our vitamins. I then met a woman who had a Shaklee booth at a health fair and I started looking into the company right away. I was impressed with the products and all the clinical studies, but it seemed to fit a need that I hadn’t expected too—it was a great opportunity for me to help the people I cared about and at the same time, be able to bring an additional income to my family during some harder times and be able to stay home with my children (which I didn’t have yet). 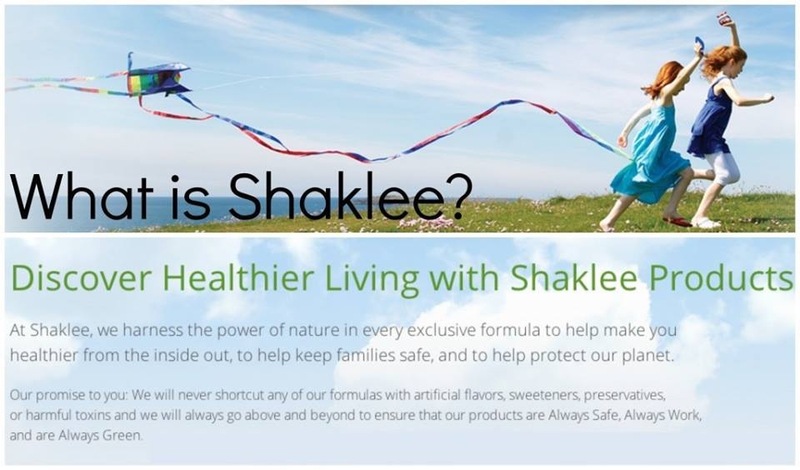 So Shaklee just became a part of the greater picture to help people be healthier through education and encouragement, to share products and services that I love, and to give our family the freedom to choose whether I stayed at home and allowed my husband the flexibility to pursue ministry and focus on the parts of his career that he loves. So what attracted us to Shaklee? A trusted product that we could easily and confidently share with our friends and family and that we wanted to use ourselves and a business where we are only successful if we are helping other people. I get e-mails and texts regularly, letting me know that we have made a big difference is people’s lives, that finding Shaklee has been an answer to prayer or that we have made their lives better. 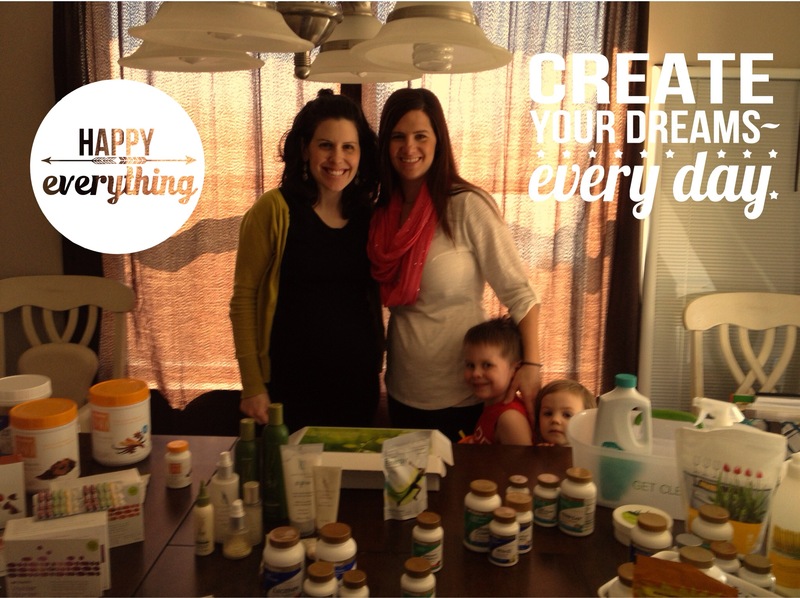 Shaklee has blessed my family so much—starting with our health, but also, as a business. 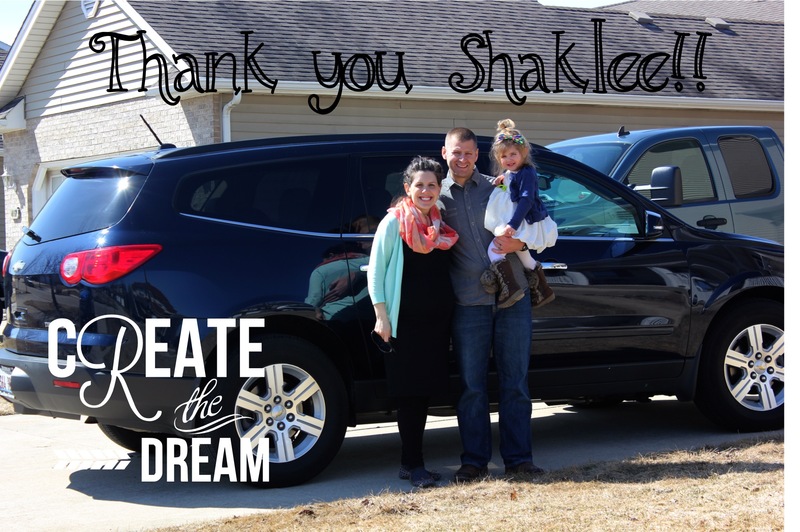 Not only are we healthier ourselves, but we’ve been able to pay for all of our own Shaklee products, save money and pay bills, and we just bought our first Shaklee car! I first found out about Shaklee while I was going through a horrible situation with my teeth and a sad diagnosis of trigeminal neuralgia. I was experiencing a lot of tooth pain and face pain with this condition and then I had also recently came down with mono (because I couldn’t eat- I wasn’t getting a healthy diet) and injured my back. After taking the Vitalizer and B complex- my tooth pain went away! I then worked on getting healthier and reducing the inflammation in my body due to my back pain. With some physical therapy and Vivix, and a healthier diet- my back pain is getting better. After I started feeling better I noticed that my clothes were extremely huge on me! I lost about 15lbs from not being able to eat- and hadn’t really noticed much difference in my size except for the scale. I was worried about loosing muscle mass so it was suggested that I take the Shaklee 180 shakes. When the tooth pain started in October of 2012- I was a size 11-12 and now I am a 5-6! I definitely think that the Shaklee 180 shakes made a huge difference in the inches that I lost. My decision to be a part of the Shaklee team came when I realized that my tooth and facial pain was getting better! I decided if some simple B vitatims found in the B complex could help with tooth and facial pain I had been experiencing for YEARS- that I wanted to be on board and start sharing Shaklee with other people. Becoming a mom can do some crazy things to you! Before this, I knew I would suffer the consequences if I put anything in my body that I knew was not necessarily good for me. But now, having my twin boys, Brayden and Chase everything has changed. First and foremost, me being the primary caregiver for my boys and wanting to be around for the long haul to watch them grow up, I knew I had to make some changes with my routine. I started on the vitalizer and within a few weeks I noticed I was reaching for fruit over ice cream! I was making healthier choices, because my body didn’t crave sugar and sweets! Another part that I started to consider is their environment. Being in the education field and understanding certain illnesses/disabilities, I do believe that a lot of diseases have an environmental link and feel if these toxins can be removed, there is less of a chance of illness. Last, if I want this planet to be around for my precious boys, I need to consider companies that do not reek so much havoc on the earth. My friend introduced me to Shaklee and a lot of it started making sense. I knew I wanted my family and me to have the best and to be healthy and Shaklee would be the way to do it! I began with the cleaners, and now am trying out just about everything (and haven’t found anything I don’t love!). 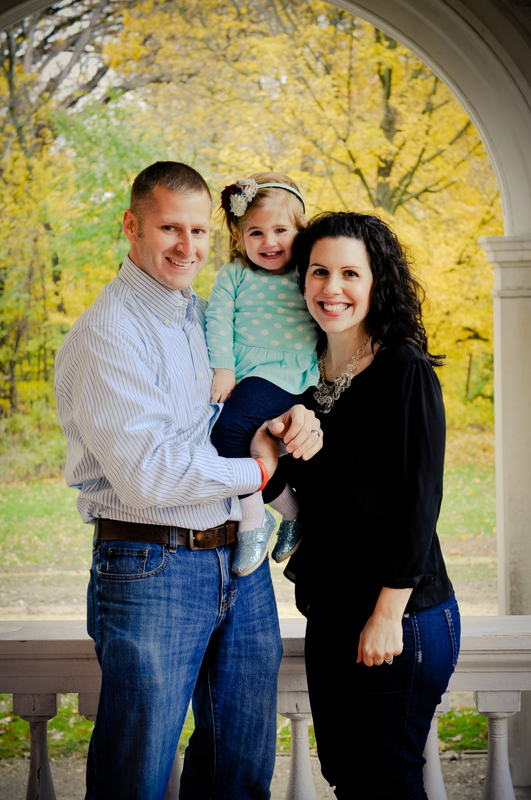 Having a healthy family is so important to me, and that is why I cannot even imagine life without Shaklee! 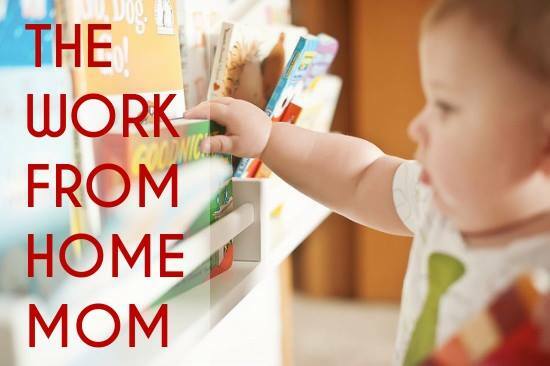 I love that I can be at home with my boys and make money while being a stay at home mommy! Contact me to find out how you can join our amazing Shaklee team!